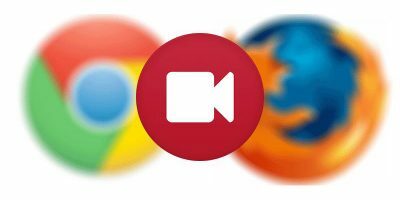 There are a lot of curating apps for browsers that let you save web clips and store them for future reference, but these are usually cross-platform apps that require you to create an account so you can access your saved web content from anywhere. 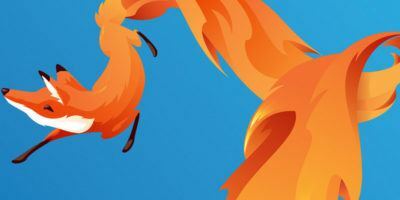 If you don’t want note-taking apps for simply saving web pages, try this neat Firefox add-on called Temporary Bookmarks. 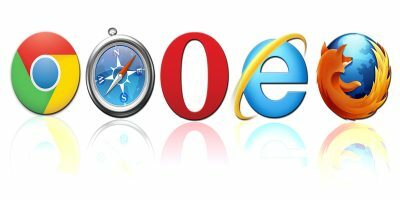 This add-on allows you to bookmark webpages and clear them when you close the browser, or after a specified amount of time. 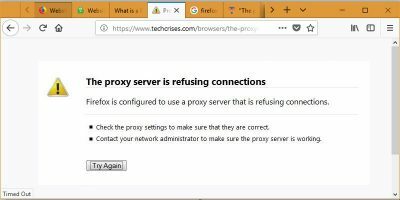 Since Temporary Bookmarks is a Firefox add-on, it doesn’t require a login or account for you to use it. You only have to download it from the Add-on store. After this, you can then start saving web pages into a bookmark folder called Temporary Bookmarks. 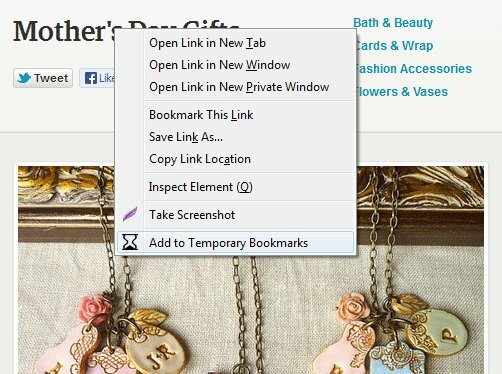 To do this, just right-click on any link in a website and select “Add to Temporary Bookmarks.” One thing I noticed is that this option is only visible when you right click a link from a web page, and not from the URL address bar. To locate your saved bookmarks, find the Bookmark icon on the top of the browser (a square with a star inside). Click on this and go to Bookmarks bar. If you already have the Bookmarks bar visible on the top of the browser, then you should be able to find the folder from there. Look for the folder labeled as Temporary Bookmarks. You should see all the links saved here. By default, the add-on is set to get rid of the bookmarks after one day, but you can change this setting by going to the add-on’s Preferences page. To do this, click on the Firefox menu button on the top left corner, click on “Add-ons”, and select Options right beside the name of the add-on. 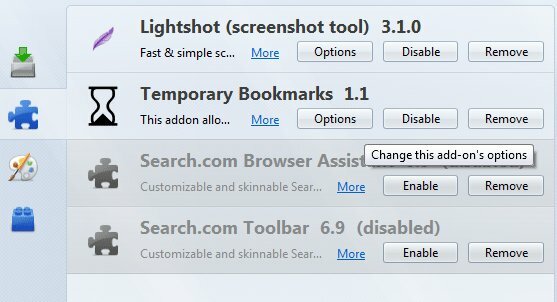 Here, you can change when or what action is required for Firefox to delete the bookmarks. 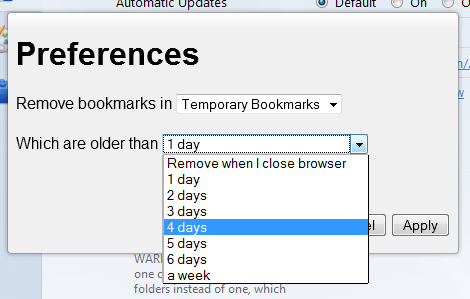 You have an option to delete the bookmarks when the browser closes, or choose from a number of days from one to seven. I tried setting it to remove bookmarks when I close the browser, and sure enough, the bookmarks were gone when I restarted it. One notable feature is that you can also remove bookmarks saved in other bookmark folders. Click on the drop down beside “Remove bookmarks in” to view the complete list. 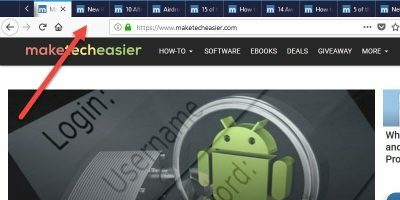 If you have other bookmark folders that need cleaning up, then this add-on can help you do just that. 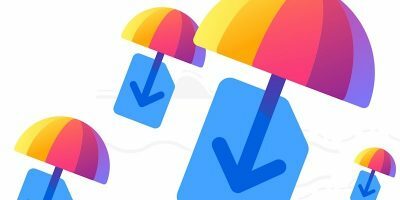 Temporary Bookmarks is a no-brainer solution for users who don’t want to sign up for a note-taking app, or who don’t want to store web content for too long on their browsers. 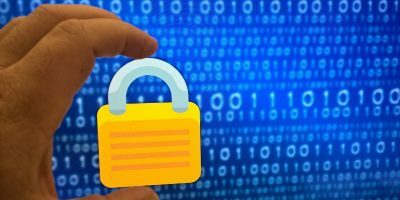 It’s easy to use, and a good way to also prevent the browser from getting too congested with data. It also encourages a user to be organized when browsing the web, without having to clean up after. 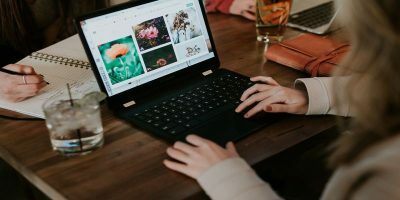 If you tend to pile up your bookmarks and don’t have time to organize or delete them, then this add-on is definitely a great tool for that.